Discussion in 'MSI UK Forum' started by MSI natalie, Sep 30, 2016. 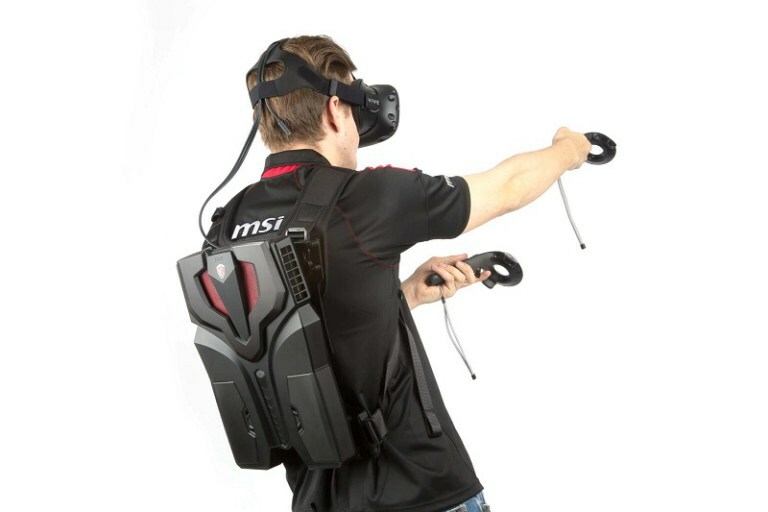 During this year’s Tokyo Game Show, MSI demoed the world’s first VR backpack called the VR One. This concept has been discussed by a number of companies, but it was only us who managed to execute it in such a proficient manner. The VR One is surprisingly light and weighs only 3.6KG. 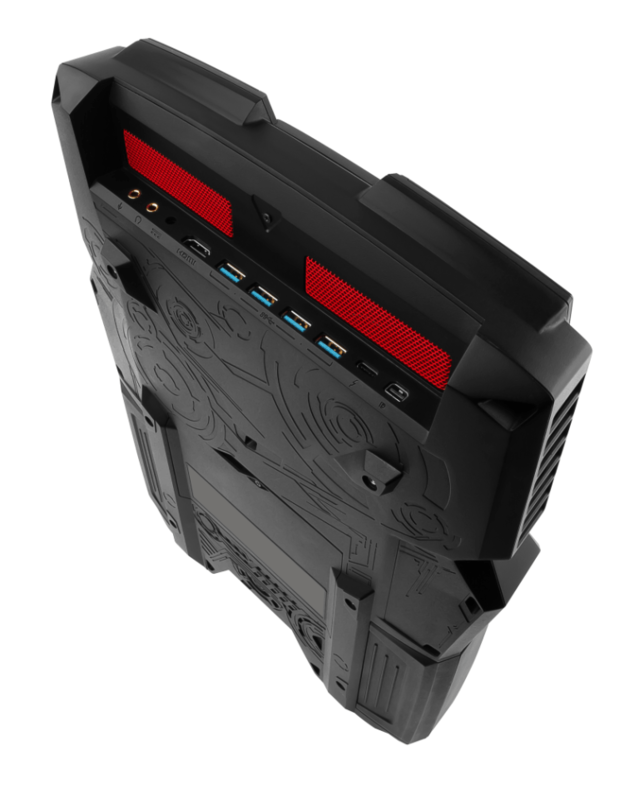 Not only that, the VR One is the slimmest PC backpack system on the market and should remain comfortable. The unit comes with two swappable battery packs which deliver up to 1.5 hours of gameplay. 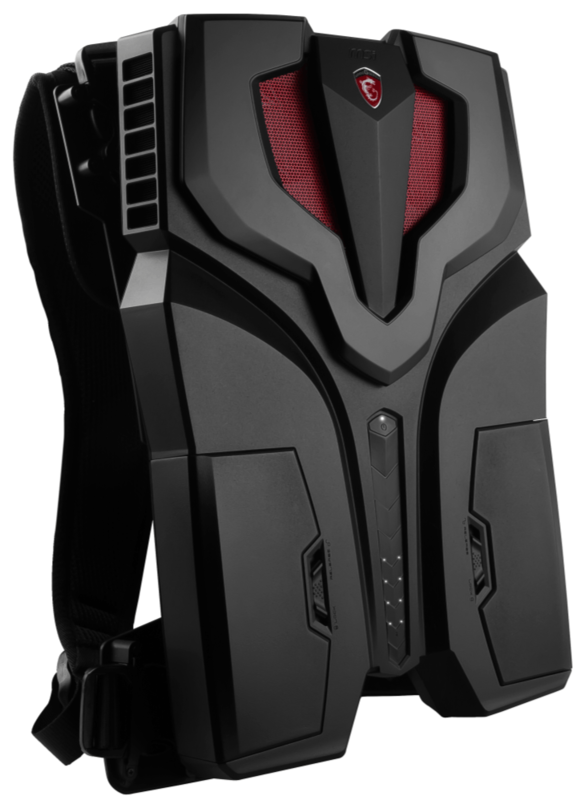 Also, the backpack features an overclocked CPU and GeForce GTX 10 series graphics card. As a result, the VR One is able to uphold a wonderful VR experience while emitting a noise output of 40dBA. What do you guys think of it? Would you like to try?